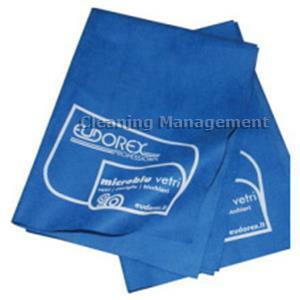 Special microfiber with micro threads, does not leave residues. Use dry to polish, wet with the aid of a detergent for stronger dirt. It deeply cleans and degreases, runs smoothly and quickly, does not leave halos or residues.